The Regional Offices of the World Health Organization (WHO) and the International Federation of the Red Cross and Red Crescent Societies (IFRC) have agreed to intensify their partnership and improve health in communities across Africa. 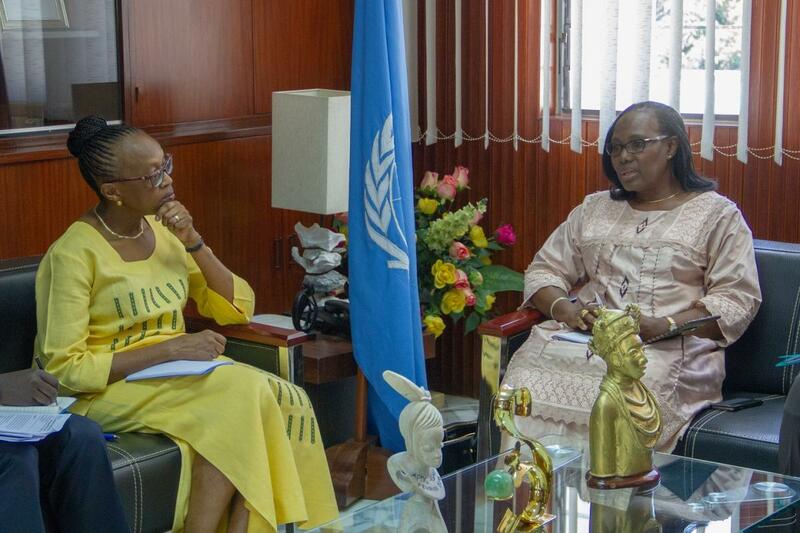 Dr Fatoumata Nafo-Traoré, IFRC Regional Director met with Dr Matshidiso Moeti, WHO’s Regional Director for Africa during a one day official visit to the regional headquarters on 7 May, 2018 in Brazzaville, the Republic of Congo. 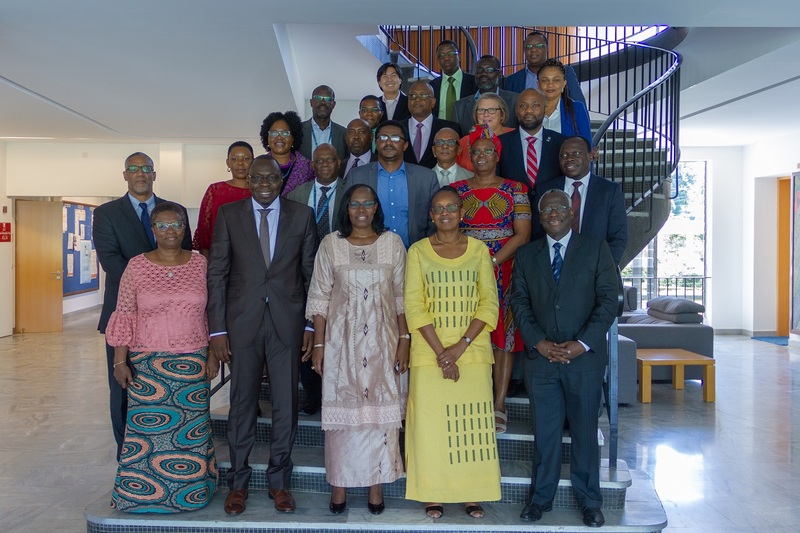 While the IFRC has been a key partner of WHO’s Regional Office in Africa, during the current mission the two organizations agreed to broaden their collaboration. They mapped out five main areas of collaboration. The first is high level advocacy where the two organizations agreed to identify champions and work with the alliance of mayors on key health issues. On cholera prevention and control, they agreed to create a regional coalition of partners for Ending Cholera by 2030 and develop a cross border harmonization of cholera preparedness and response. Thirdly, they agreed to conduct outbreak and disaster risk analysis and mapping in all high risk countries and jointly support filling in gaps identified during the assessments. They decided to work with communities before, during and after emergencies and finally to strengthen district and community health services to ensure universal health coverage. The IFRC is the world’s largest humanitarian organization and through its 1.6 million volunteers in Africa works in even the most remote corners of the continent to bring basic health services to communities particularly during disasters and other crisis situations. WHO and IFRC agreed that the volunteers will be mobilized to support many areas of cooperation from educating the public about disease prevention and control to conducting community based surveillance of cholera and other diseases. Volunteers will also be trained to strengthen health services, particularly promoting the prevention and management of non-communicable diseases at the community level.